Memorial Day is a great time to gather with family and friends for BBQ’s and backyard parties. 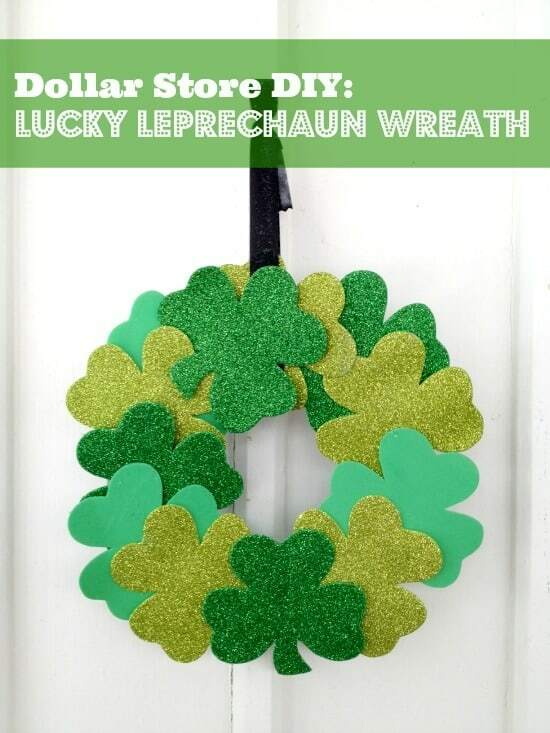 Using dollar tree is a great way to help save your money on the festivities. 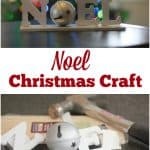 This year, why not add to the spirit with your own handmade decorations? 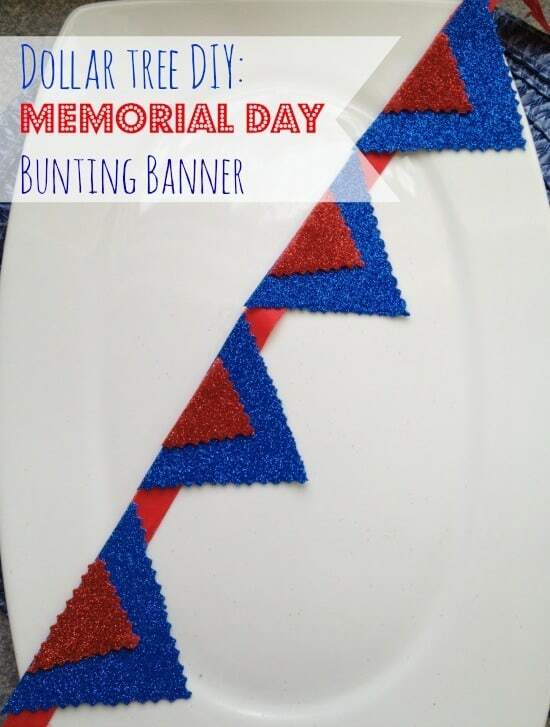 Creating some festive décor does not need to be expensive, in fact you can find everything you need to make a simple Memorial Day Bunting Banner such as the one below at your local Dollar Tree Store. Draped from your patio or deck, it is the perfect way to add some color to your party. Take a look at how easy it is to create. 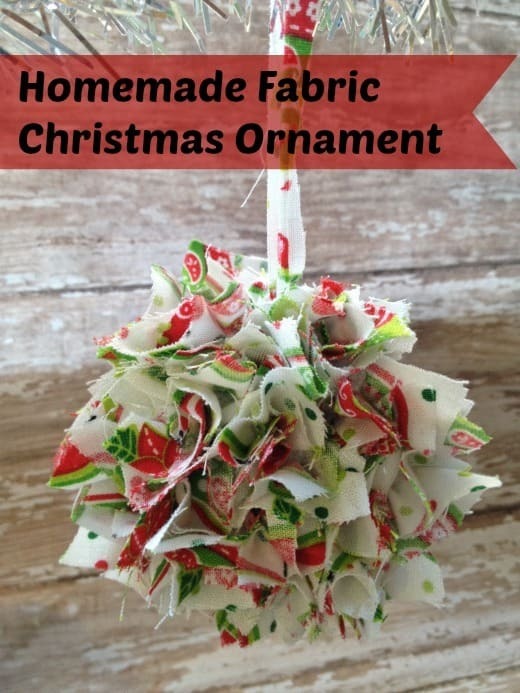 We had scissors and glue on hand so our total cost for this project was just $2. For $2 we were able to make several bunting banners that we could drape all over. 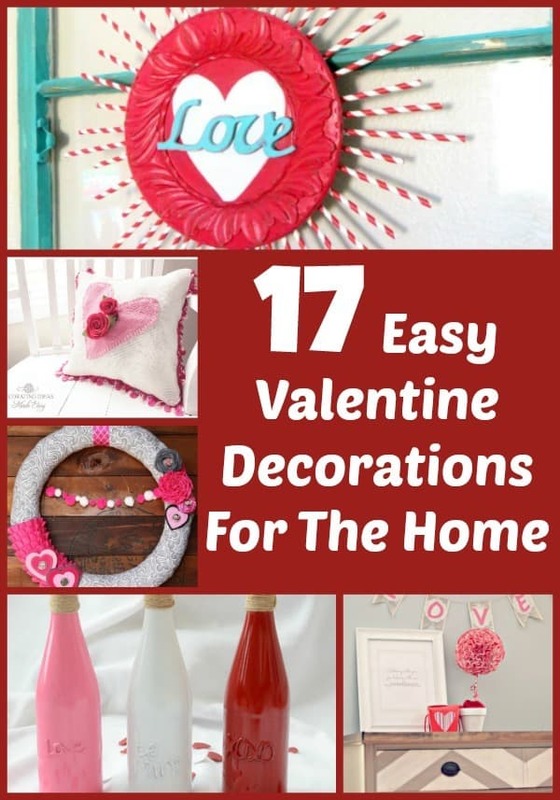 This project is a great way to add a lot of pop of patriotic color for very little! 1. 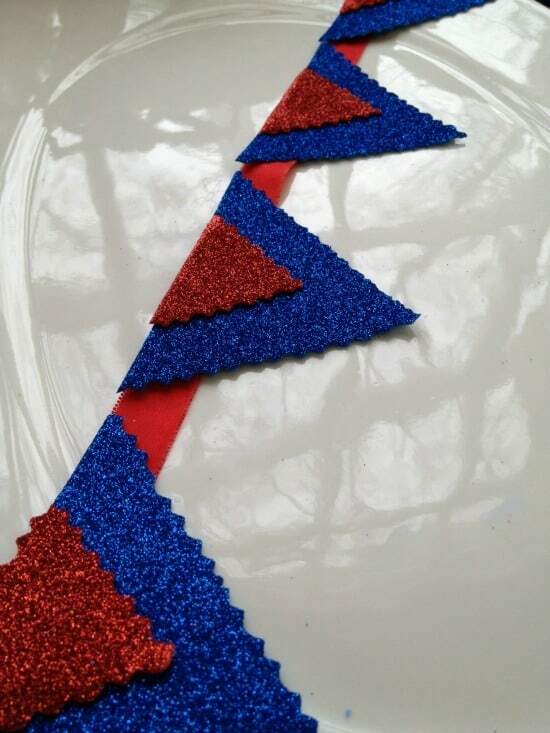 Begin by cutting out 6-7 large triangles from your blue glitter foam. Set them aside. 2. 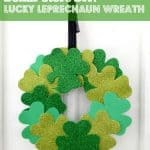 Cut out 5-7 small triangles from your red glitter foam. 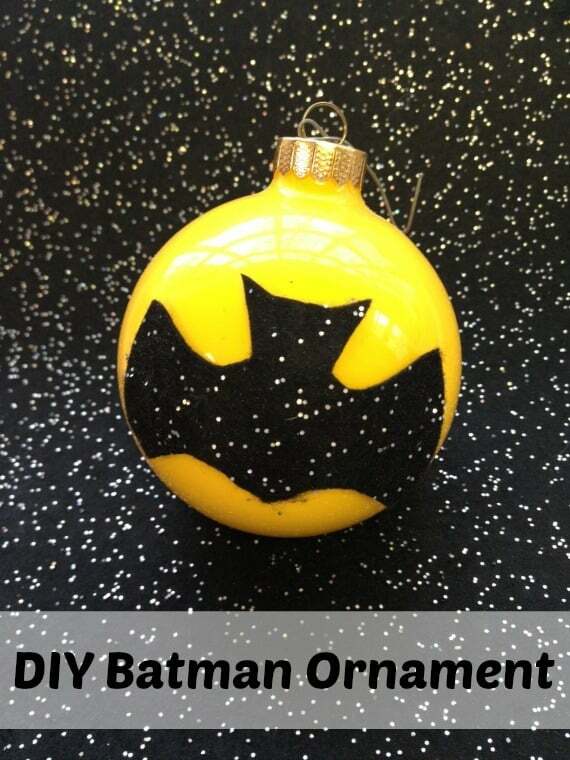 In either case, you can cut one triangle out first and then use it as a stencil for the rest. 3. Using your glue, attach the smaller triangle to the inside of the larger one. Press firmly for several seconds so that you know it has attached well. 4. You are now going to attach the triangles to your red (or blue, or white if you can find it) ribbon. 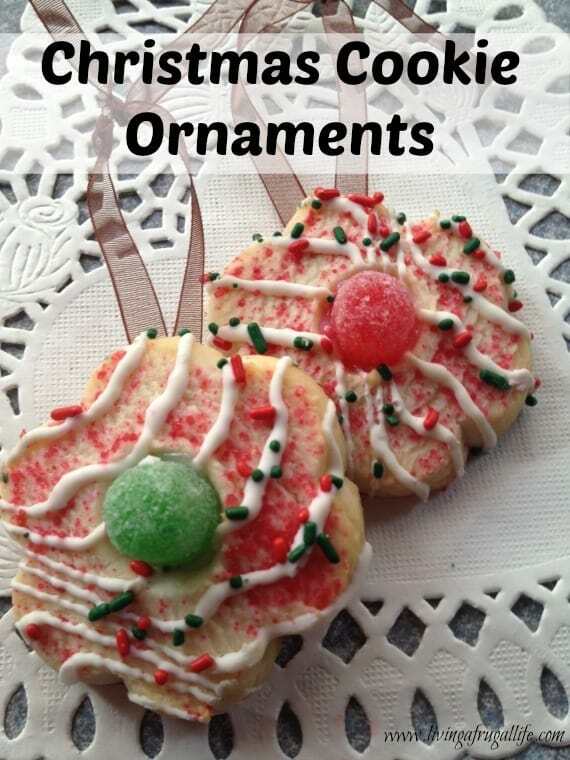 Simply add a dab of glue to the back of each triangle and attach it to the ribbon by pressing firmly. Your Memorial Day bunting banner is now ready to be displayed. Hang it from your patio, mantel, even an entry way if you wish. It looks so patriotic, colorful, and fun! 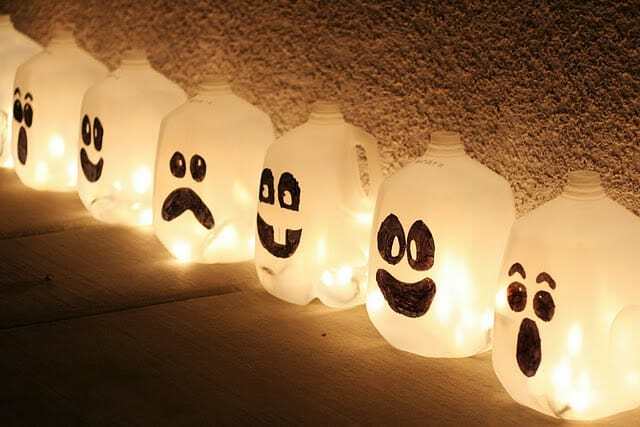 What decorations do you like to use for memorial day?? 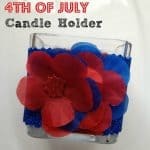 What other memorial day craft items do you have planned?